Viewpoint Books is happy to announce that Miss Polly continues her tradition of amazing storytelling on a new day and time. Join us for Fabulous First Friday story time. The Viewpoint Book Club—once called the “Brown Bag Lunch Bunch”—has shifted its meeting time to attract new members who will share in the discussion over a midday meal. Bring your own lunch! Viewpoint Books will provide beverages and a sweet treat for all attendees. Participants pick the next book at the end of the discussion, so you may be part of the selection even if it’s your first time to attend. Please join us! 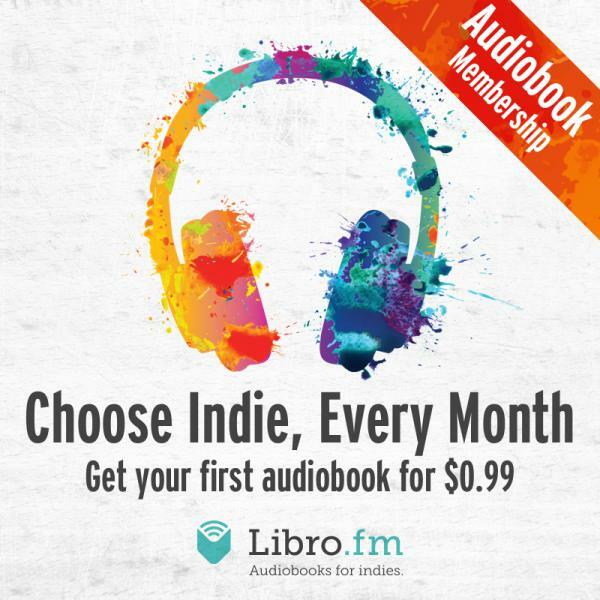 in Audiobooks - sign up now!